The Homes (Fitness for Human Habitation) Bill has passed through parliament and received Royal Assent. 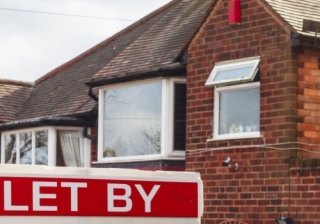 Newly released figures from ARLA Propertymark have shown the extent of landlords leaving the sector in the East of England. 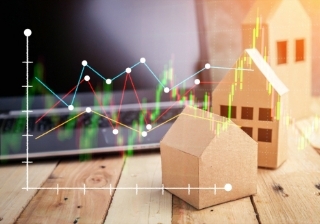 The latest data released by ONS and the Land Registry has revealed that across the UK, average house prices were up by 2.7% in the year to October. New data and analysis released by LSL this morning has shown that across the UK house prices largely continue to flatline. 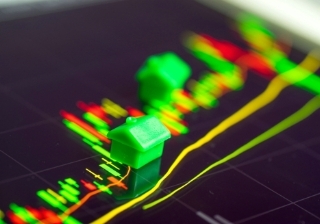 Which property type produces the best yields? 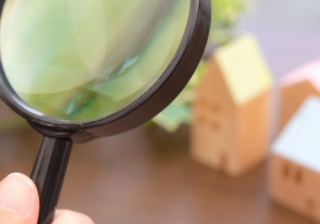 As 2018 draws to an end, there has been much to reflect upon in the buy to let market.